Toyota management said something recently that will make off-roaders very happy. 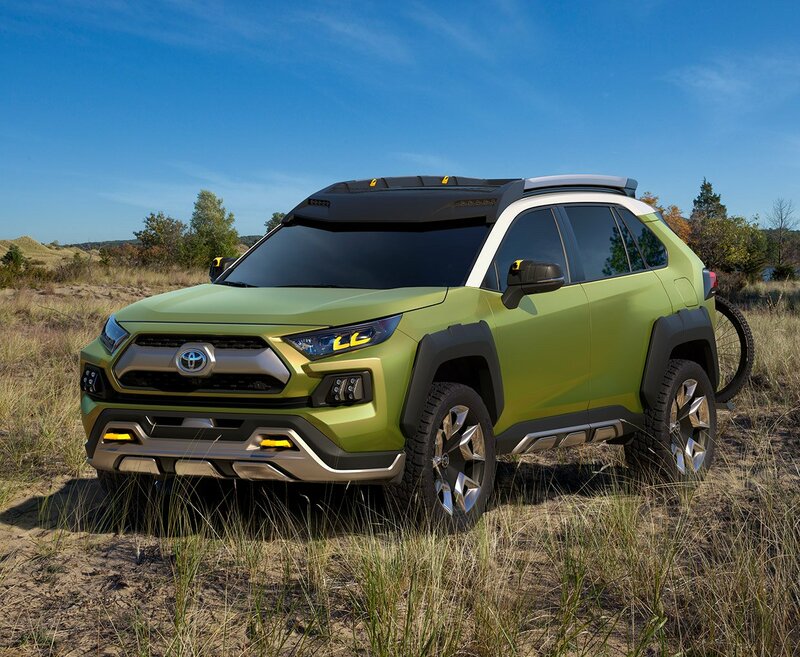 Toyota’s North America CEO Jim Lentz told MotorTrend, “There’s room for an authentic small off-road SUV.” He continued stating, ” Everyone moved out of that segment because of truck CAFE ratings. But we’re getting a lot of requests from folks who want another FJ or some variant.” Given the recent reveal of the FT-AC concept, it’s possible that this is really going to happen. It’s important to point out that not everyone moved out of the segment. Jeep Wrangler sales are positively booming. There is clearly a demand for a vehicle of that sort, it just needs to work off-road and maybe not be as quirky as the FJ Cruiser was. Give the thing four real doors and enough rear legroom so a guy or gal can justify it as a family car, and it’ll probably sell better. 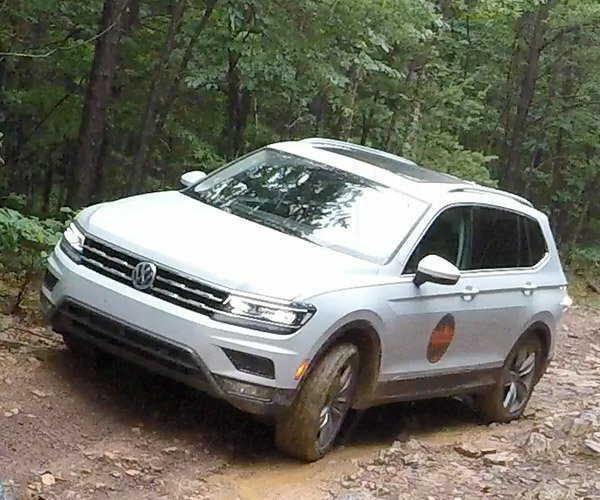 Lenz said, “There is room on the lower end, in terms of price or authenticity, for an off-road, frame-based SUV,” Lentz said. “This would be for people going outdoors, but truly going off-road. 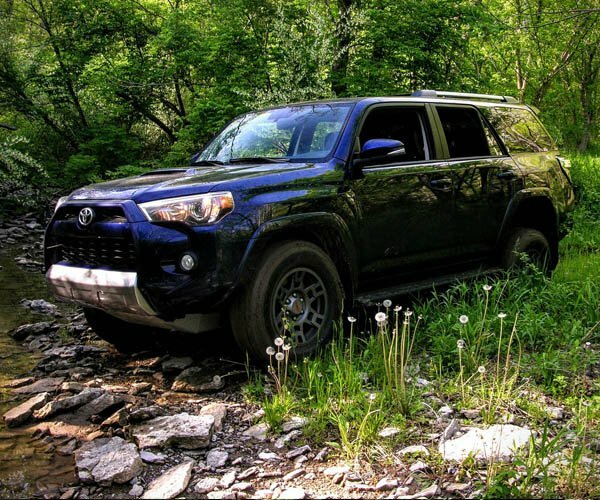 This would not be all-wheel-drive for safety, this would be four-wheel-drive with ground clearance.” The mere prospect of a true off-road small SUV that is affordable should make Toyota fans all tingly on the inside.